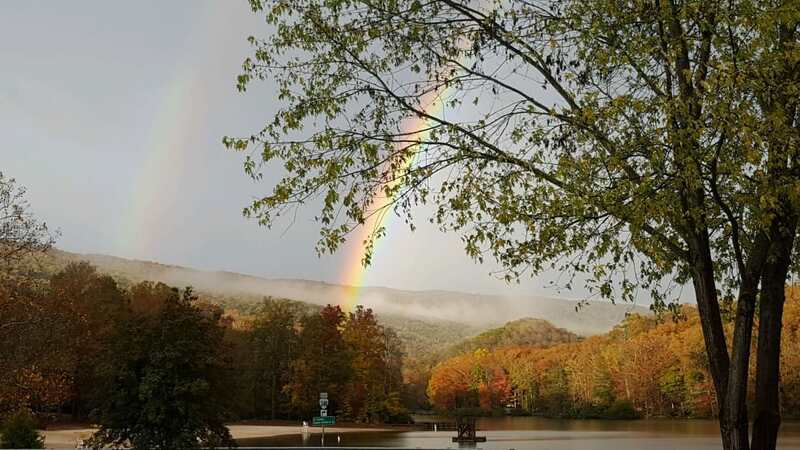 We love all of our state parks here in Virginia, but there seems to be a tipping of the scale in the direction of a few according to Trip Advisor, maybe they are just most visited, or real hidden gems. But it might surprise you that they aren’t all located on a body of water. 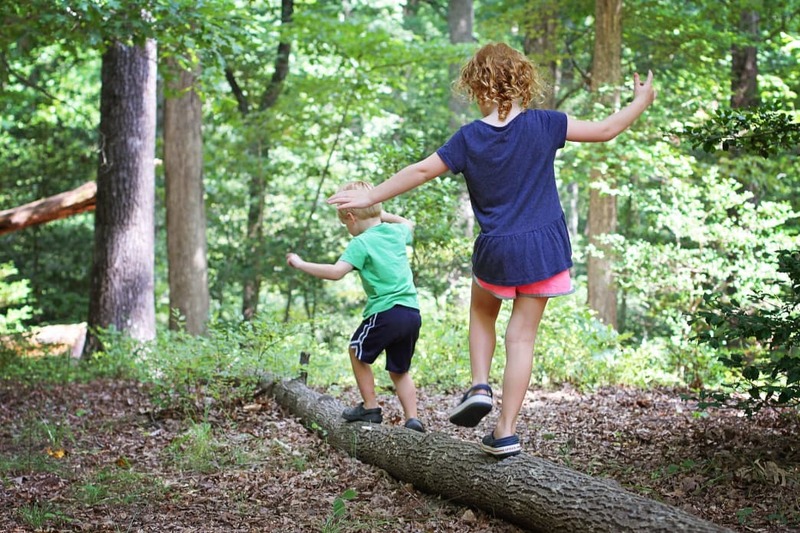 Thanks to the many park guests who write reviews, we have compiled this list with quotes from Trip Advisor of the Top 10 Virginia State Parks. Near Mount Rogers and Whitetop Mountain, Virginia’s two highest mountains, Grayson Highlands offers scenic views of alpine-like peaks more than 5,000 feet high. There’s a visitor center, campgrounds, and hiking trails leading to waterfalls and overlooks. Scenic horse trails and a horse camping area with electric and water hookups, stables and parking for trailers are available. The park also provides year-round access to the Appalachian Trail and the Virginia Highlands Horse Trail. 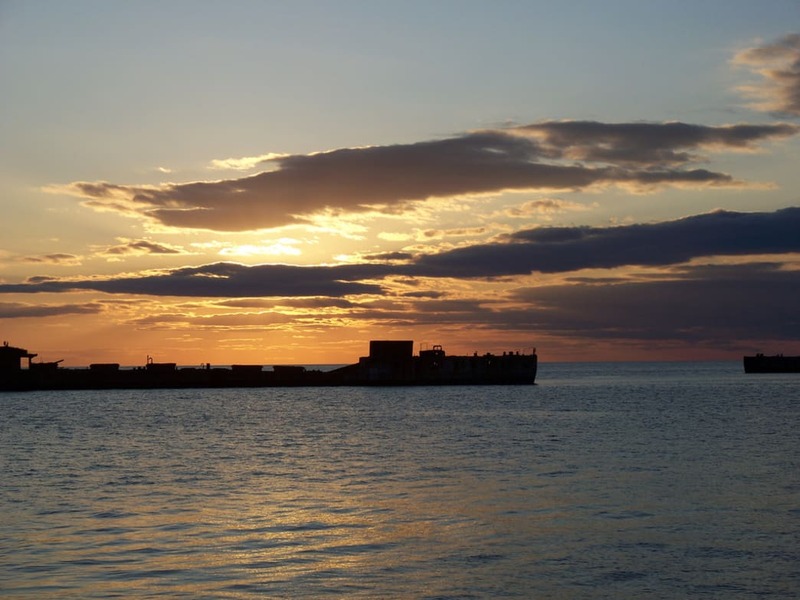 Located on the shores of the second largest freshwater lake in the state, this picturesque park is the water enthusiast’s paradise. There are plenty of water activities, including swimming, boat rentals, a boat ramp and a universally accessible fishing pier. Families can also enjoy picnicking, a visitor center, an amphitheater, special programs, camping, miles of trails and cabins with boat docks. Has long been known as a family favorite for beautiful woodlands and a placid 108-acre lake in the heart of the mountains. Hungry Mother has a sandy beach with bathhouse, boat rentals (fishing, canoe, kayak and paddle), a boat launch and a universally accessible fishing pier. Guests also enjoy its campgrounds, cabins, yurts, gift shops, visitor center, six-bedroom family lodge that sleeps 15, hiking and biking trails, and restaurant. Also popular for nature-based park programs for all ages. Well-known for its rare and delicate estuarine environment, where freshwater and saltwater meet to create a rich habitat for marine and plant life. Programs, activities and visitor center displays focus on the history, use, wildlife and preservation of the York River and its marshes. With more than 30 miles of hiking, mountain biking and equestrian trails allow guests to explore the marsh, river shoreline and forests. There is also a boat ramp, fresh and salt water fishing spots, a fishing pier, playgrounds, picnic shelters, and seasonal boat and recreational equipment rentals are available. First Landing offers many recreational and educational activities and has many unusual habitats including bald cypress swamps, lagoons and maritime forest, as well as rare plants and wildlife. Cabins, water and electric hook-up campsites, picnic areas, boat ramps and a camp store with bicycle rentals are also available. 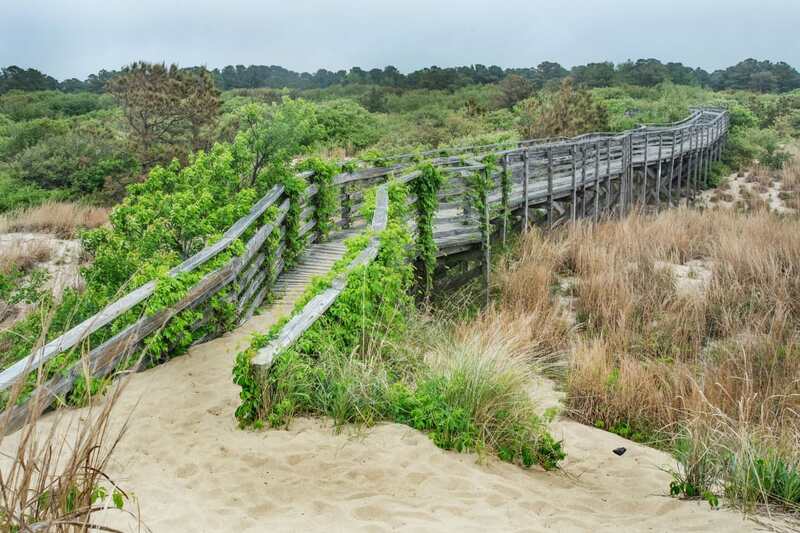 This park has been called an oasis within the urban setting of Virginia Beach. Escape the busyness of the city and walk, hike or bike one of our many trails, we have 10 of them with over 20 miles to enjoy. Offering boating, picnicking, camping, camping cabins, 64-plus miles of trails, and nature and history programs. The Aquatic Center affords seasonal water-based activities for all, and a great way to cool off when the temperatures soar. Summertime, bring a lawn chair or blanket and enjoy live performances by Pocahontas Premieres featuring rising and established performers from across the state at the park’s Amphitheatre. Three lakes offer plenty of fishing. 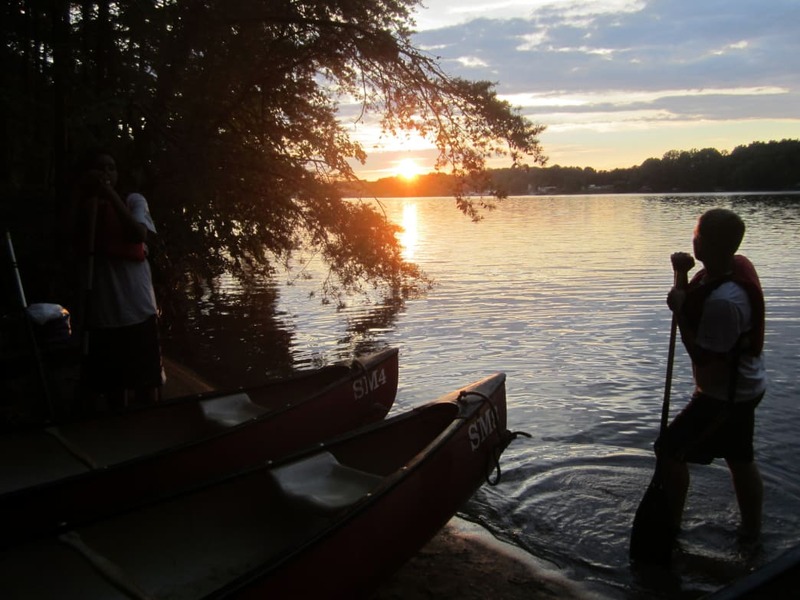 Rent paddleboats, stand-up paddleboards, canoes, kayaks and rowboats seasonally by the 225-acre Swift Creek Lake. Have your camera handy, as this park is a favorite for wildlife photography. 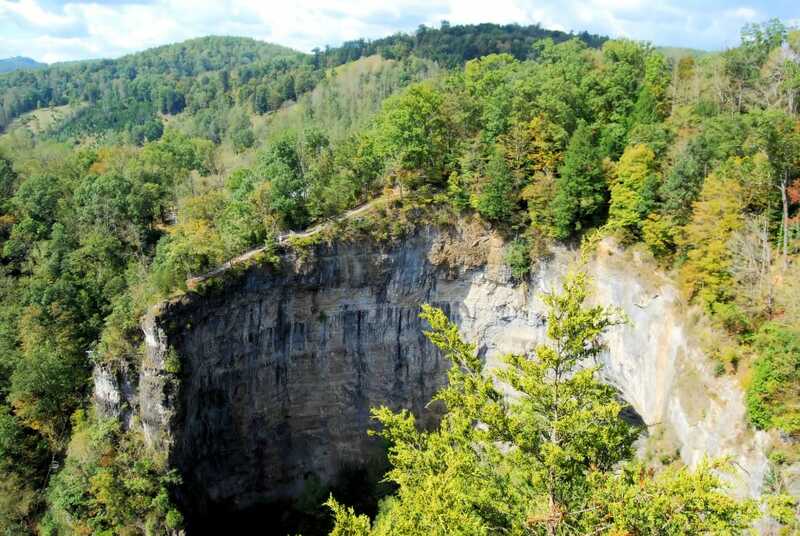 More than 850 feet long and as tall as a 10-story building, Natural Tunnel was naturally carved through a limestone ridge over thousands of years. Facilities include two campgrounds, cabins, picnic areas, an amphitheater, a visitor center, a camp store and a gift shop. You’ll also find the Wilderness Road historic area, a swimming pool with a 100-foot slide and a seasonal chairlift to the tunnel floor. Wild Cave Tours are available from April 1 through October each year. Is one of the oldest continually farmed plantations in the country and a working farm since 1619. 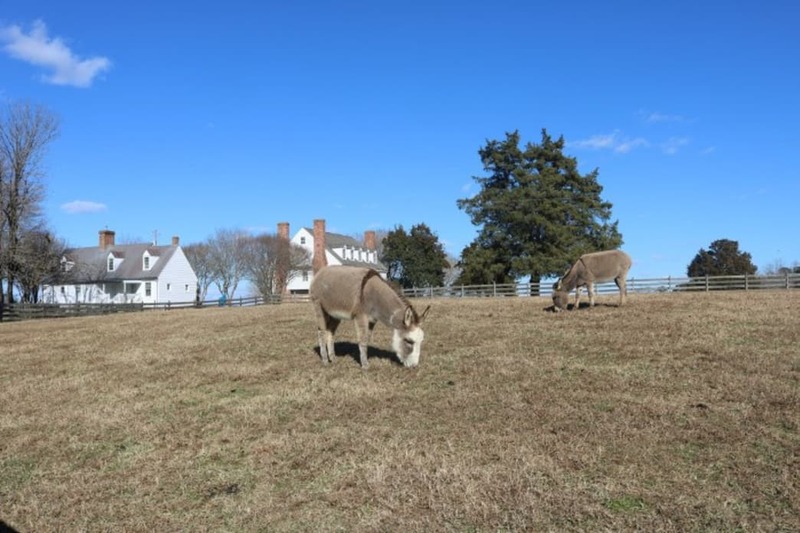 Visitors tour the historic area with its antebellum mansion and outbuildings, stroll through formal gardens, and view antique equipment at the Chippokes Farm and Forestry Museum. There is a wonderful campground and four overnight cabins allow visitors to stay on the historic grounds. The park has an Olympic-sized swimming pool and a neat visitor center. It also provides opportunities to bike, hike, ride horseback and picnic. One favorite feature of this park is the access to the Historic James River, where you can kayak, beachcomb for fossils and spot wildlife. The trail is 31 miles long and wonderful for hiking, bicycling and horseback riding. Once a rail bed, the trail is wide, level and generally flat. 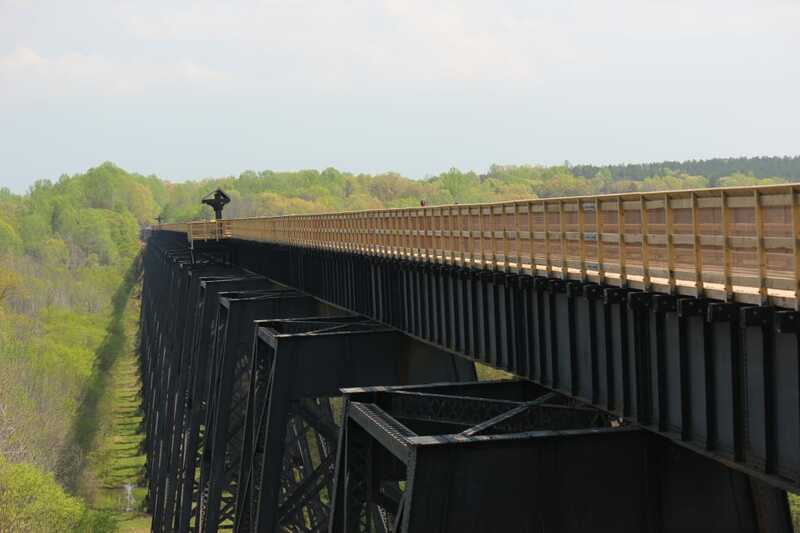 You won’t want to miss the park’s centerpiece, the majestic High Bridge, which is more than 2,400 feet long and 125 feet above the Appomattox River. It is the longest recreational bridge in Virginia and one of the longest in the United States. You can rent bikes in nearby Farmville, and there is convenient parking in two lots nearest the bridge. The park is open dawn to dusk, but there are unique park programs throughout the year that allow after-hours access like a Firefly Festival, special Astronomy evenings, and even one overnight of camping opportunity on the bridge. 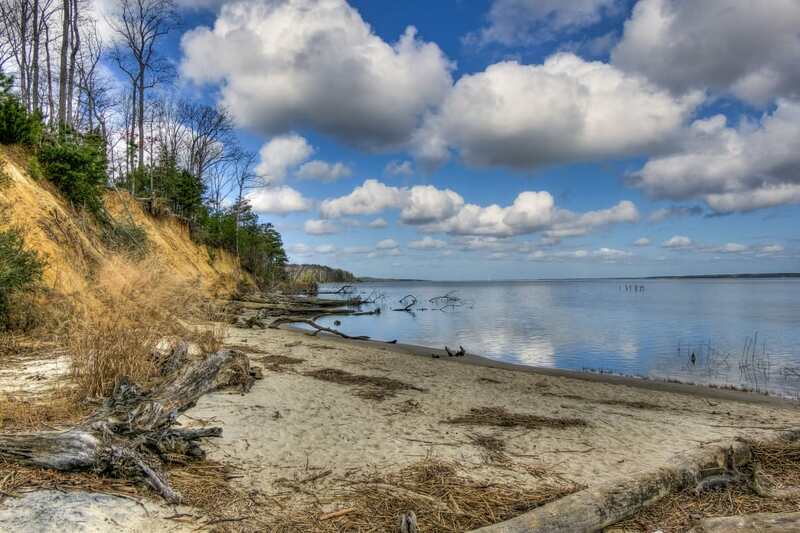 On the beautiful Eastern Shore of Virginia, explored by Capt. John Smith in 1608, Kiptopeke offers recreational access to the Chesapeake Bay. The concrete ships located off the park’s waterfront offer some of Virginia’s finest fishing, and you can fish right off the lighted fishing pier. This park has newer cabins, lodges, yurt, and a campground close to picnic area and playground. It’s also a great place to explore unique migratory bird habitat along the Atlantic flyway. Seasonal interpretive and educational programs** focus on natural history, birding and bay ecology. WHAT’S ON YOUR TOP 10 LIST? There are so many review sites out there, so by all means don’t take this list as gospel, but it’s a good start. We recommend you visit as many Virginia State Parks as you like to make your own top 10 list, then share it with us. Follow this link to our Facebook page. Call the reservation center to inquire about overnight accommodations in cabins, campgrounds and yurts at 800-933-7275. Click here to view a map of all Virginia State Parks. 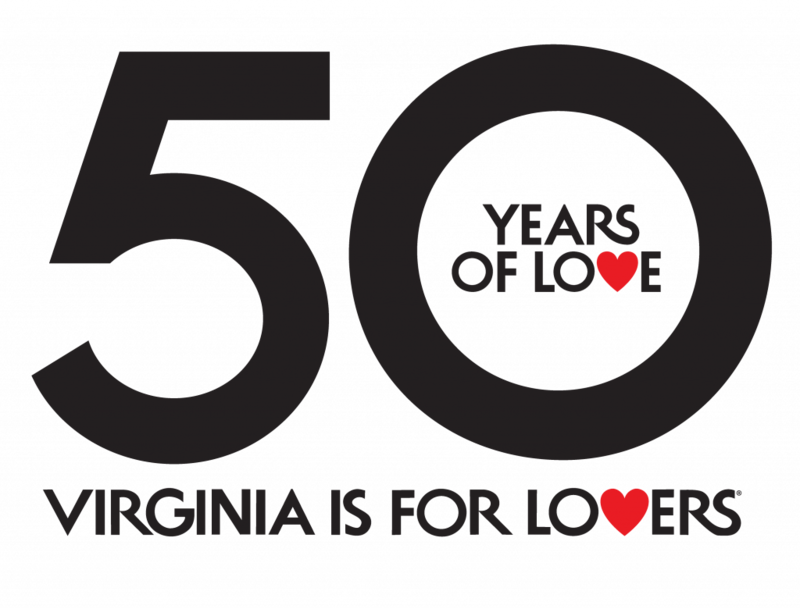 Written by Shellie Anne for Virginia State Parks. The post Top 10 State Parks in Virginia According to Trip Advisor appeared first on Virginia’s Travel Blog.